Jerry's Broken Drill and Tap Removal is a well-established business, having served the industry nationally for over 50 years. 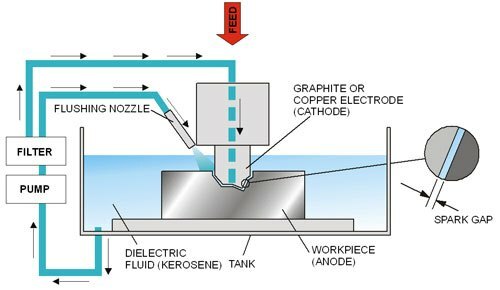 Our bolt disintegrator machine extracts virtually any broken bolt, sparkplug, stud, and more. Fixing your broken tooling and fasteners for over 50 years! Jerry’s Broken Drill and Tap Removal is well established, having been in the industry for over 50 years serving businesses across the USA. Many times people attempting to remove a broken bolt by drilling it out results in the drill bit breaking or easy-out getting stuck within a broken bolt. At Jerry’s Broken Drill and Tap Removal service we specialize in the metal disintegration or extraction of the repair of all types of broken fasteners. 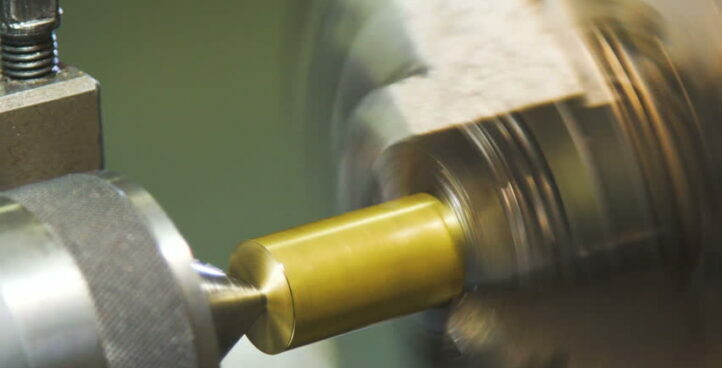 For the machining industry we remove broken taps, drills, pins. For all precision machine parts. 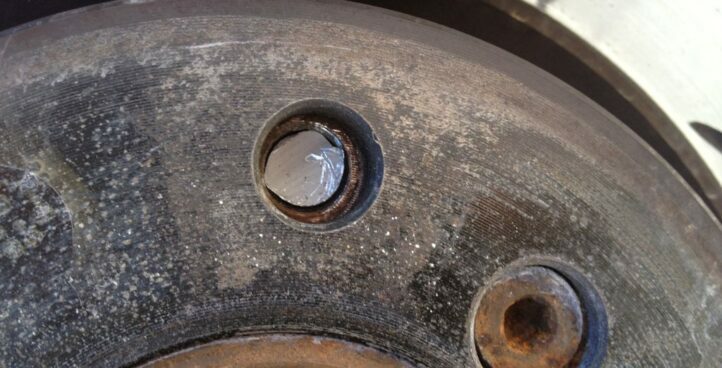 Cars, trucks, SUV, ATV, UTV, boats, planes and trains with broken bolts, broken pins, broken studs, etc. can be repaired at our facility without removing the motor or major components. 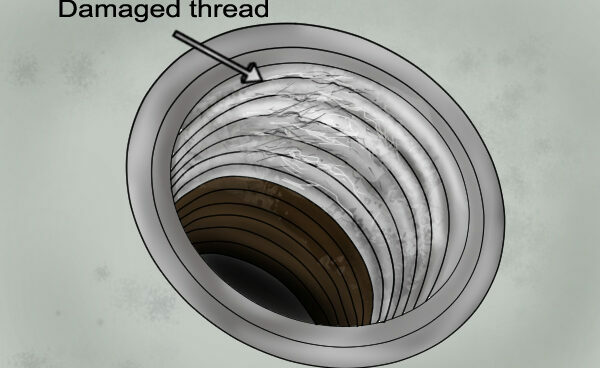 Damaged threads or holes prior to Jerry’s rework can be repaired with either solid thread inserts, heli-coil, plugging or welding, depending on the job requirements. 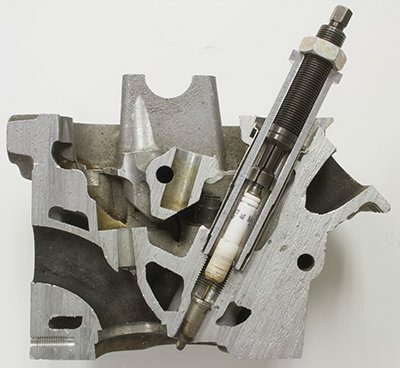 Broken spark plug extraction made easy to save you time! 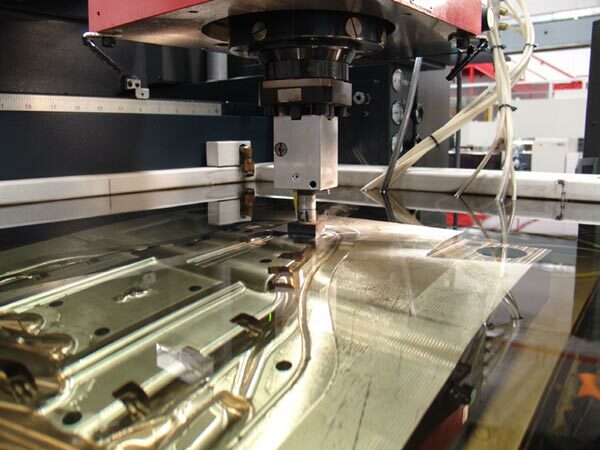 Our commercial grade, professional, computerized EDM (Electric Discharge Machine) provides precision and exact repair results. Our broken tap and bolt removal service has been in operation since we began in 1963 servicing Orange County, California from our Santa Ana machine shop. 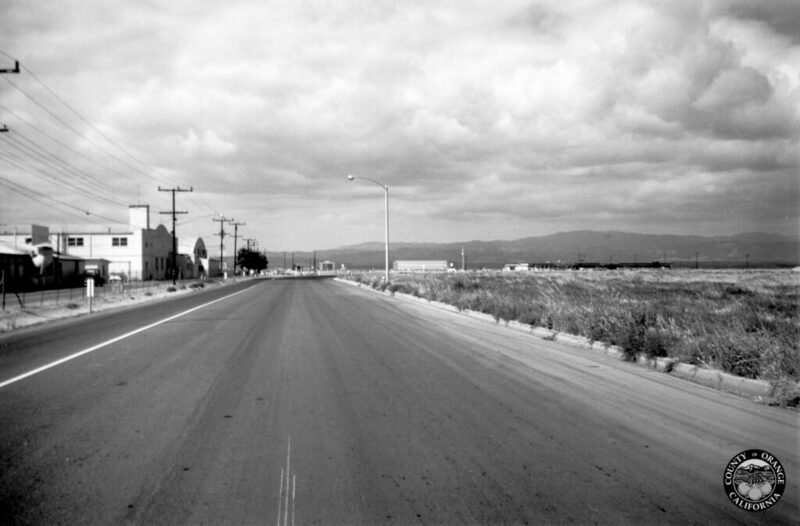 Back then, Santa Ana was filled with orange groves and the streets were filled with hot rods. Since then we have serviced customers from all over the country, helping them with their broken bolt, tap, drill and extractions. Since the establishment of our website we now service customers Internationally. Contact us and we can remove your broken problem. Jerry is your professional Bolt Extractor. We plan to carry on the legacy of professional service that Jerry’s is known for that was started in Santa Ana all those years ago. With three generations worth of experience and a whole lot of Orange County charm, you can’t choose a better service provider than the local experts down the street.